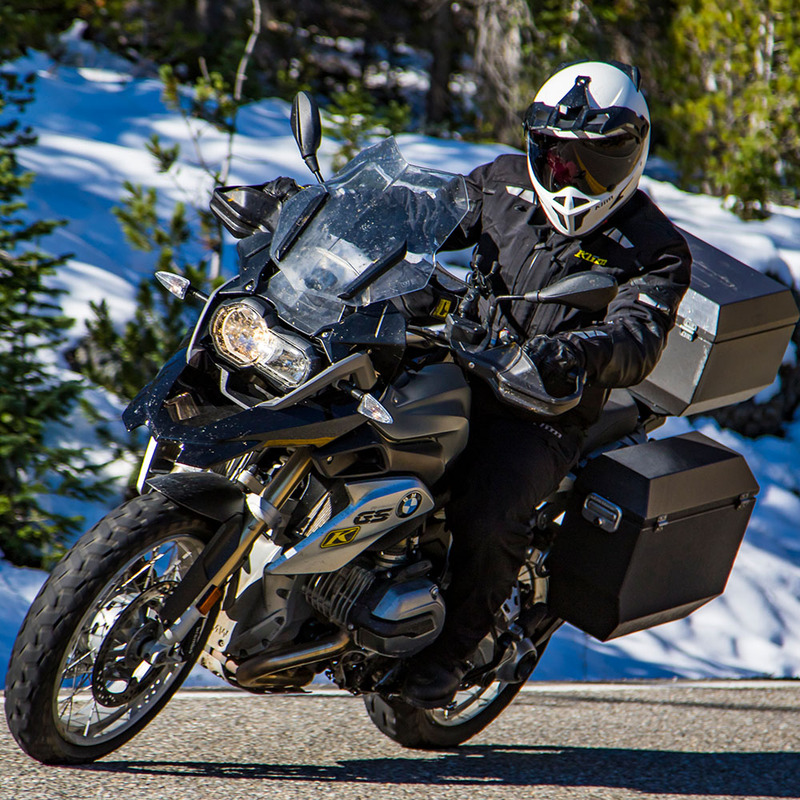 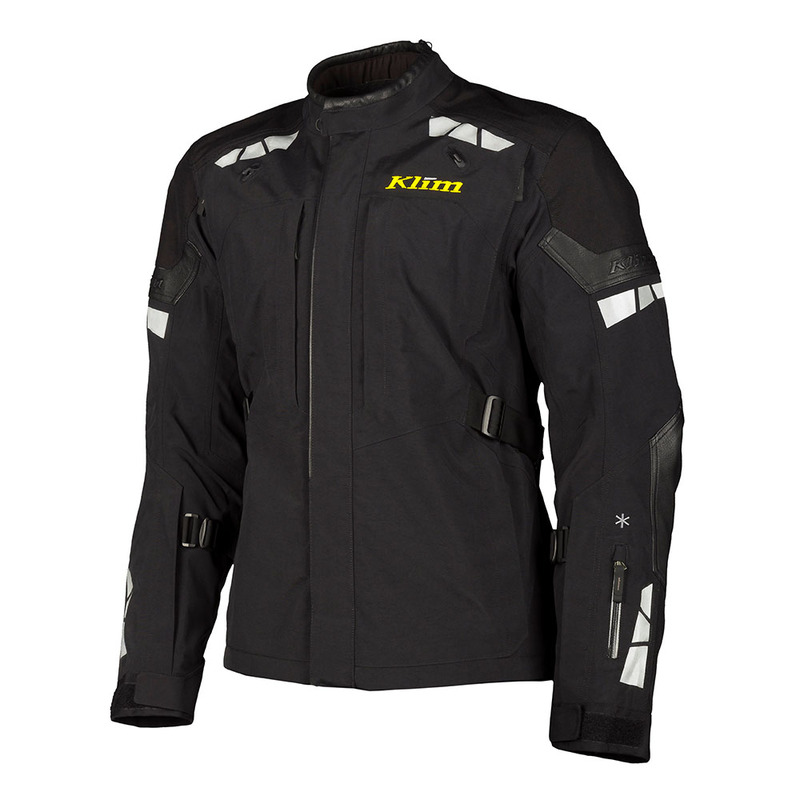 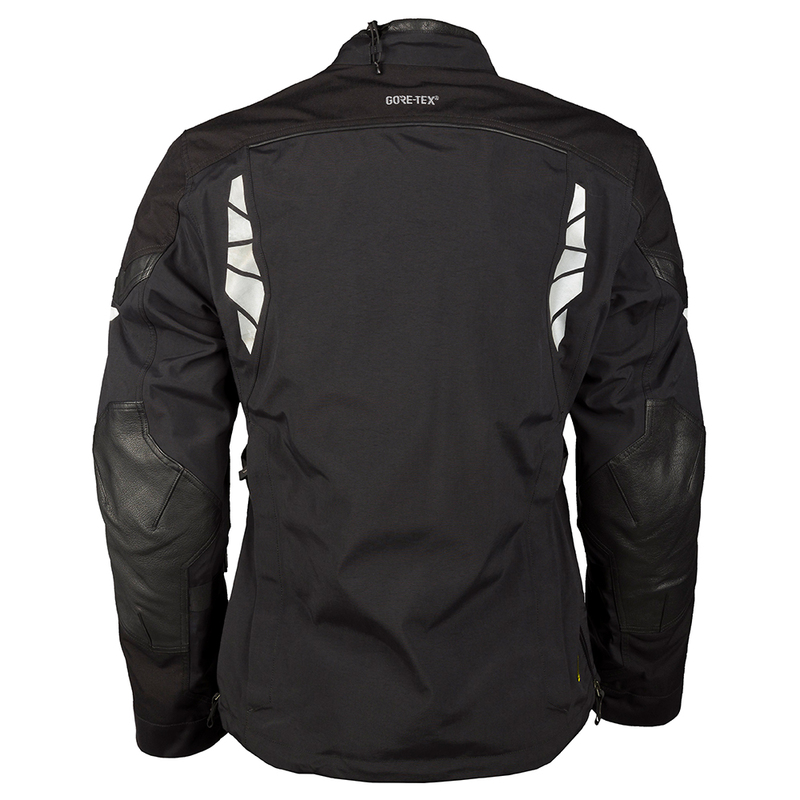 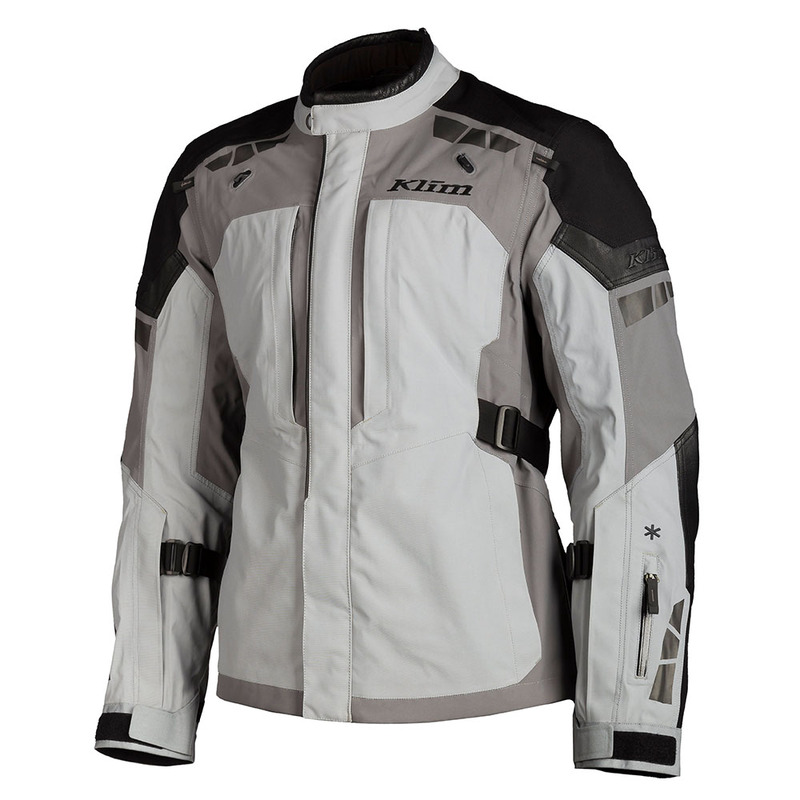 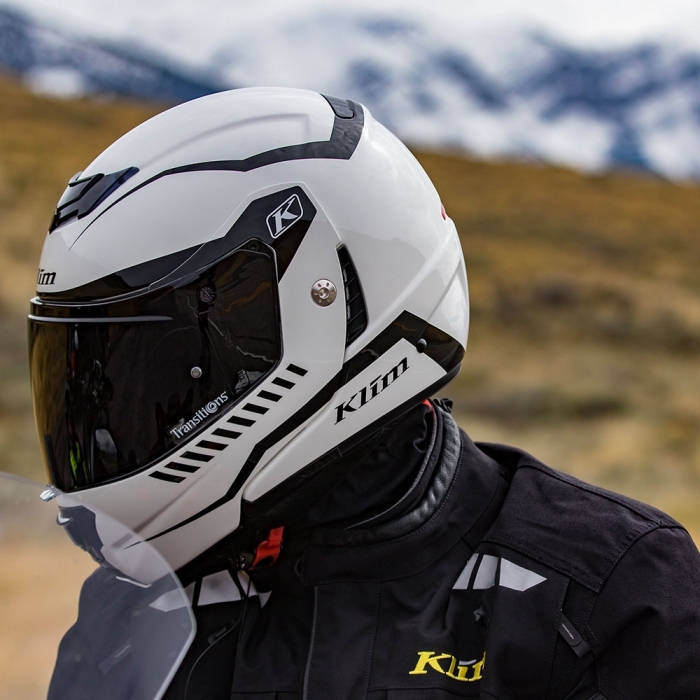 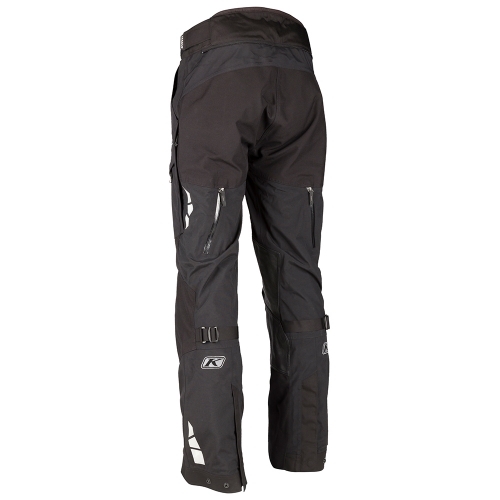 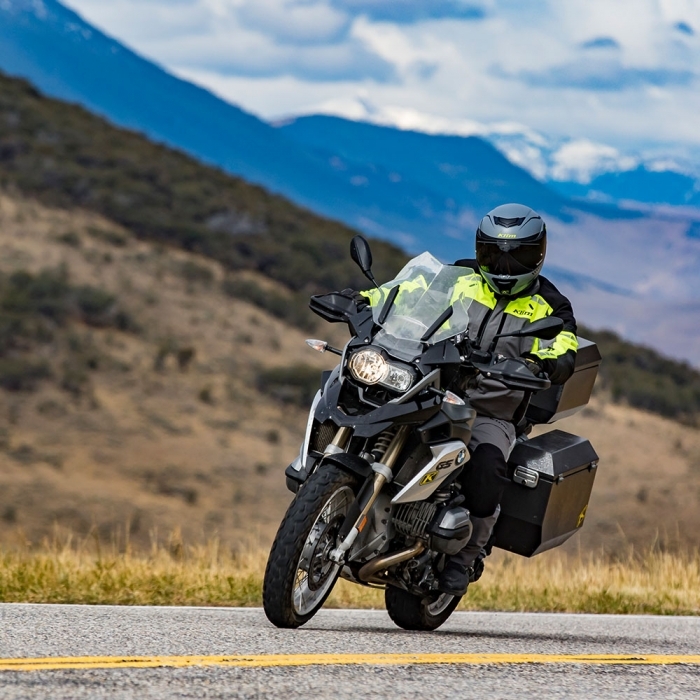 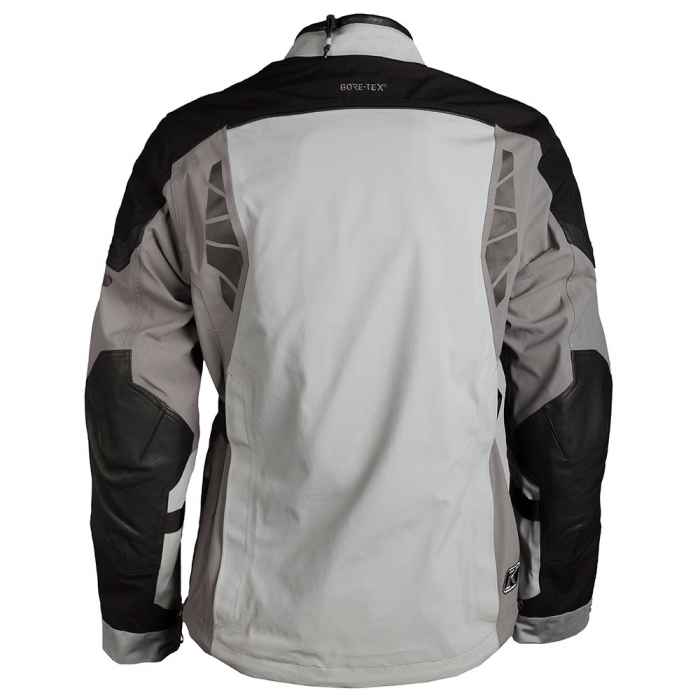 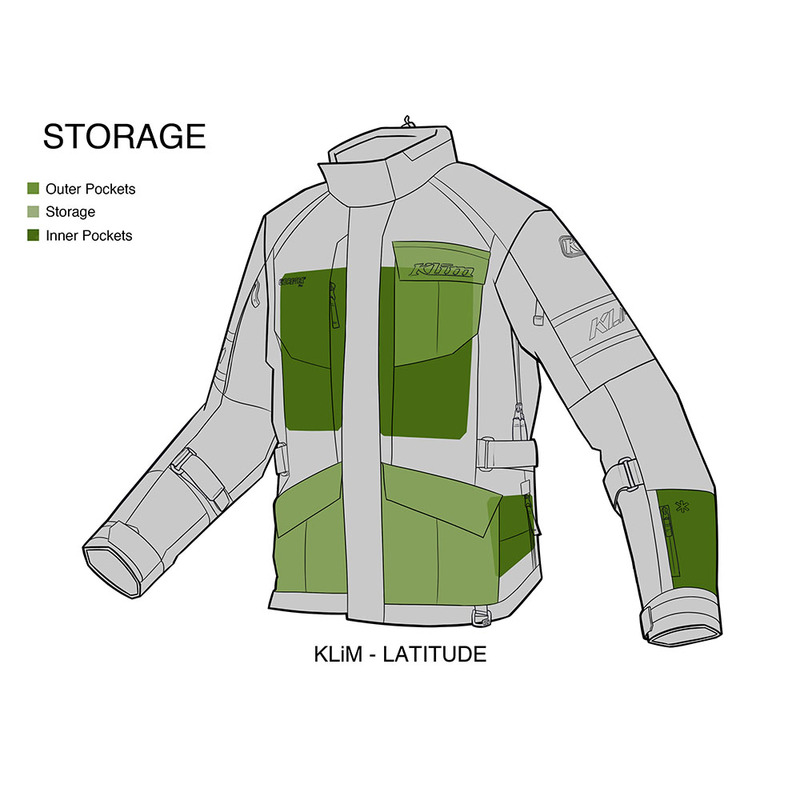 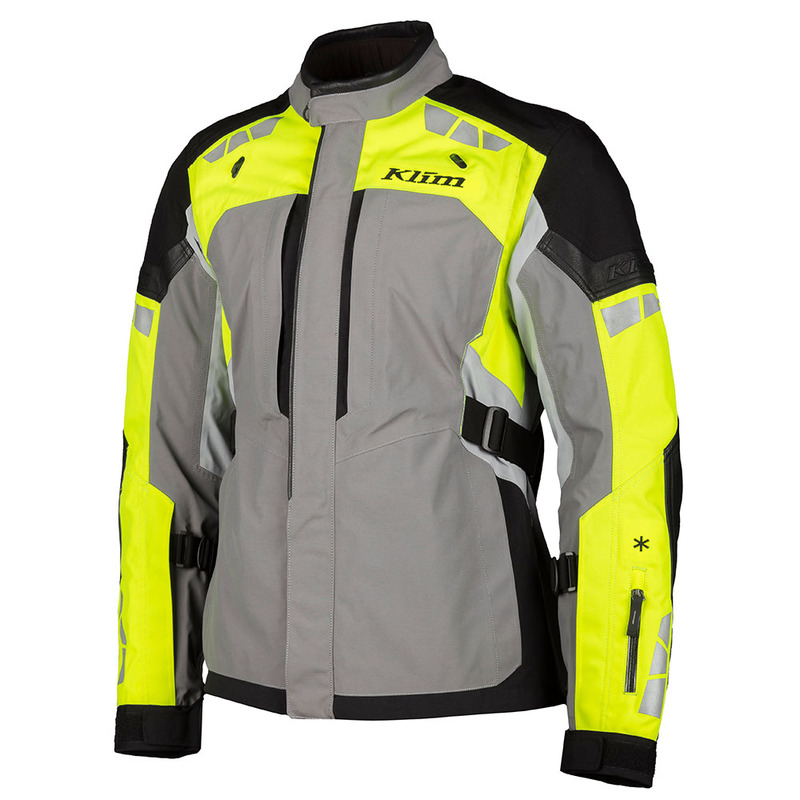 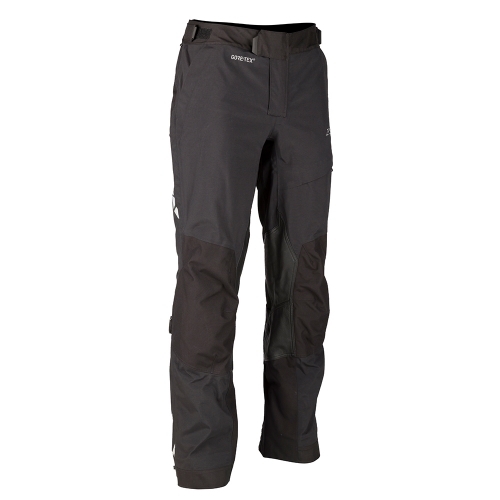 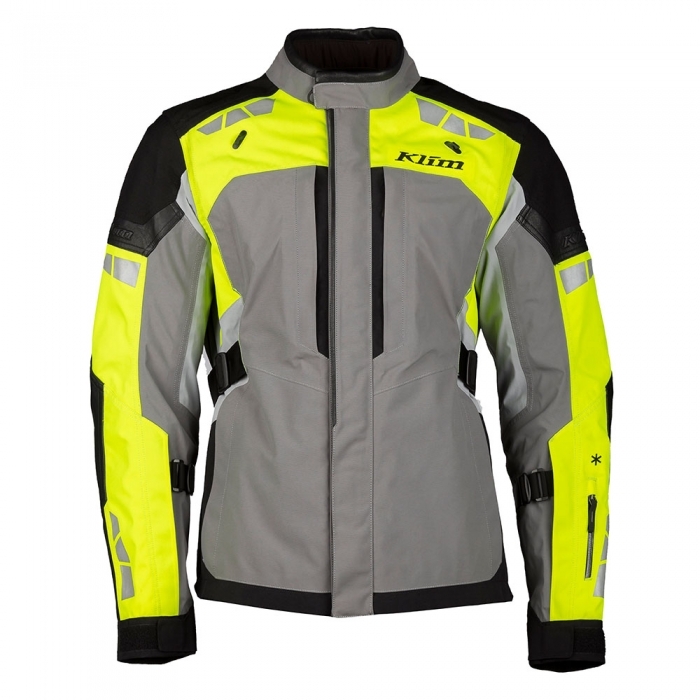 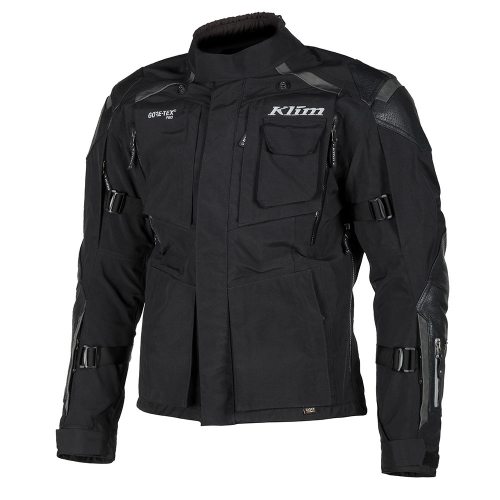 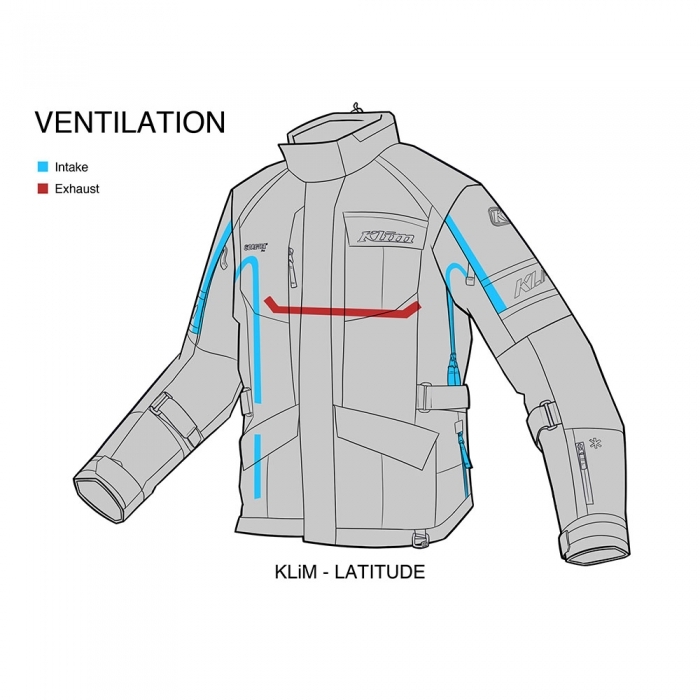 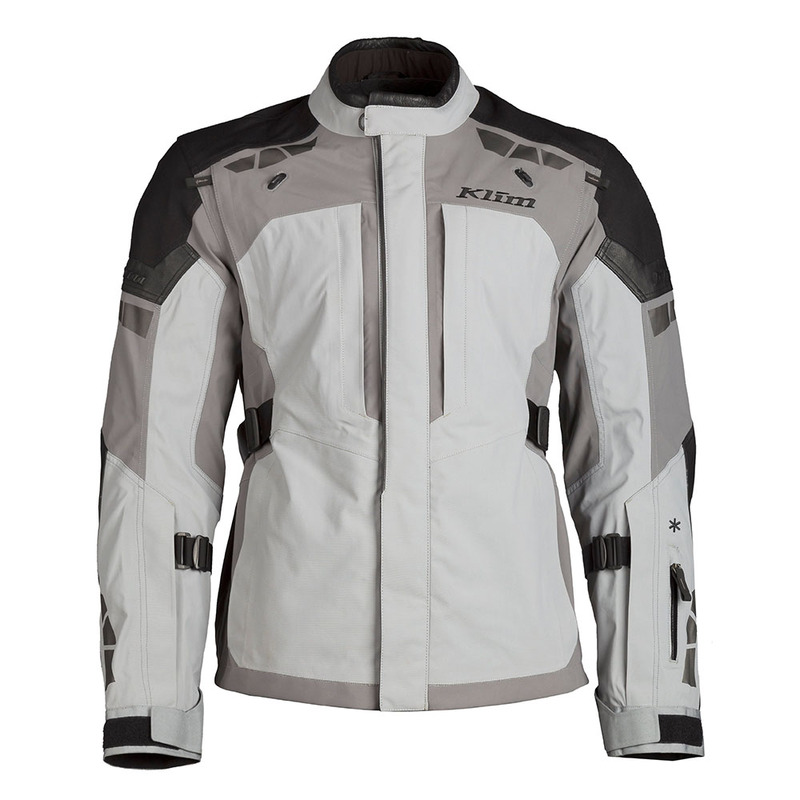 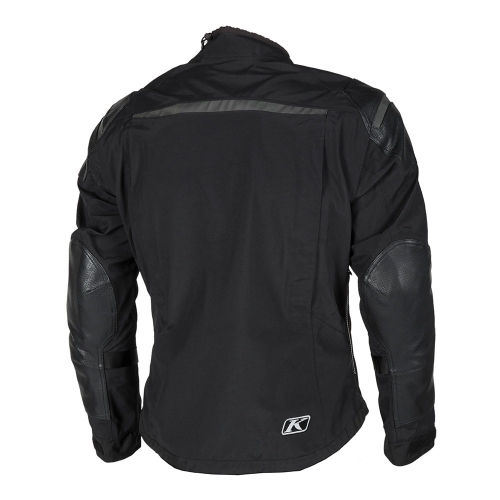 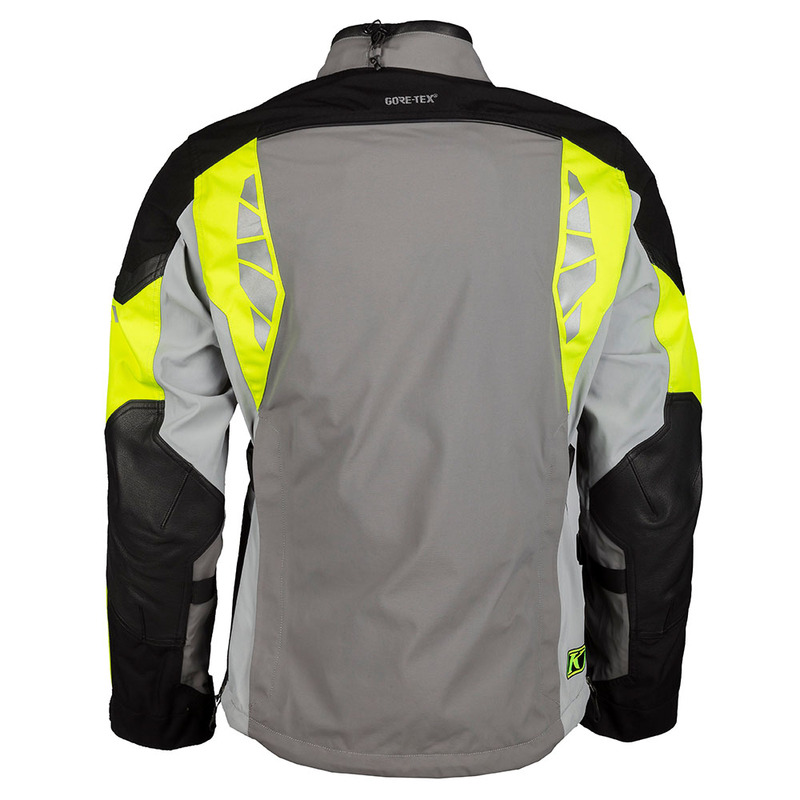 The Klim Latitude Jacket is a great all-rounder for the discerning biker. Touring continents, commuting in and out of work – this jacket will suit all climates and offers the highest of protection. 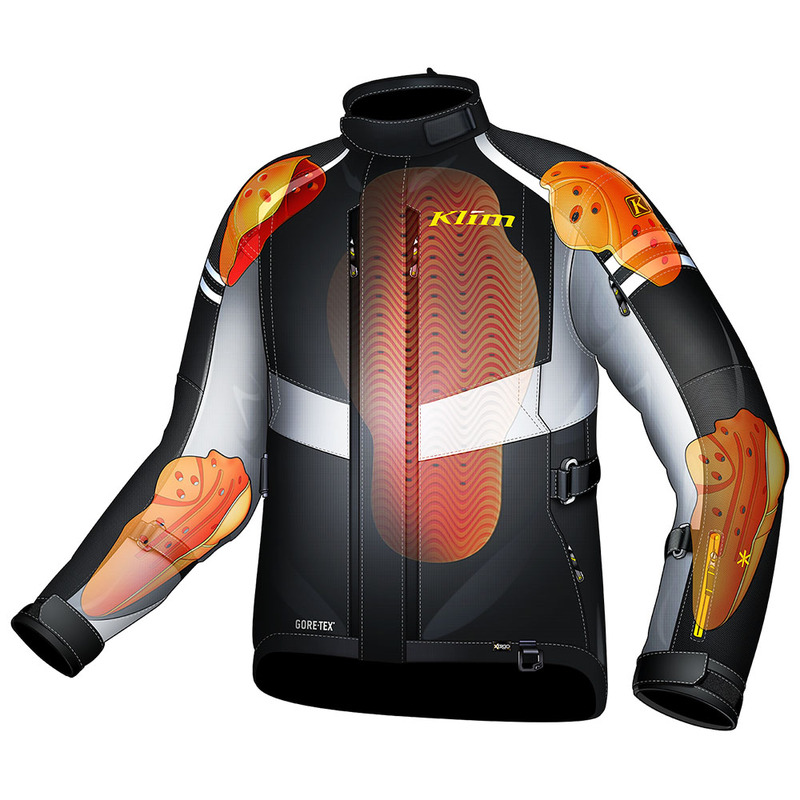 Price shown is exclusive of 23% VAT. 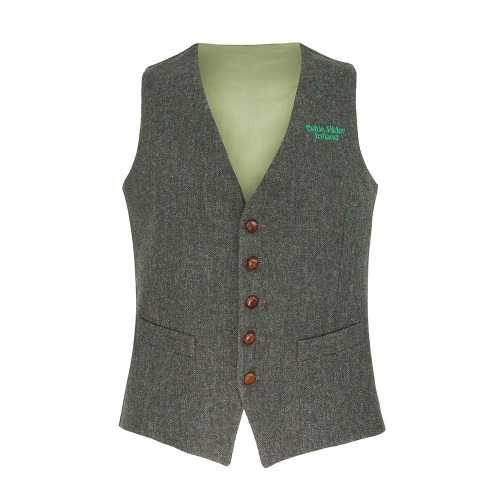 Customers outside of the EU are VAT FREE! 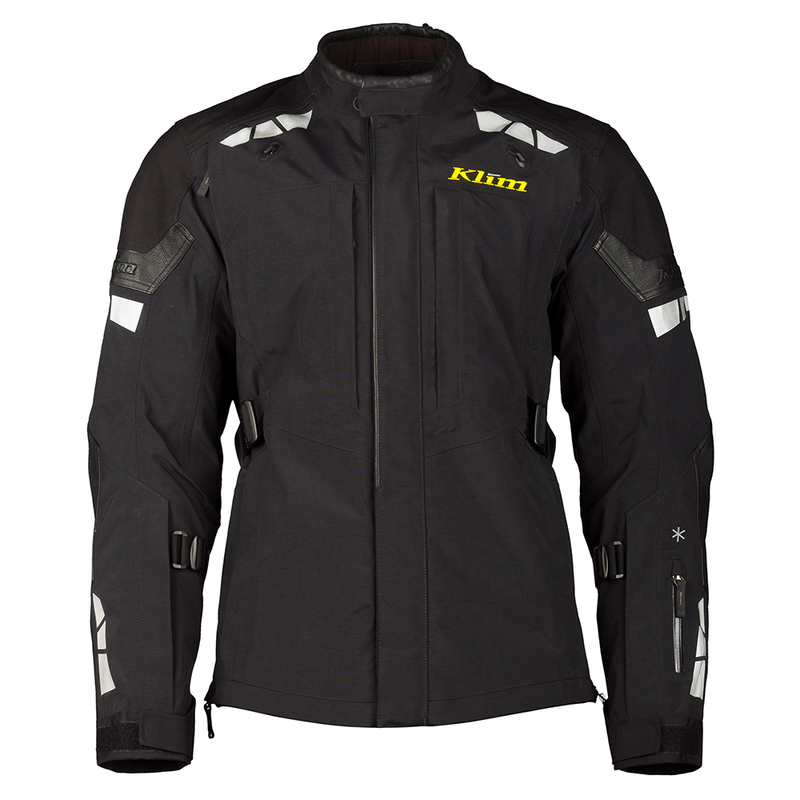 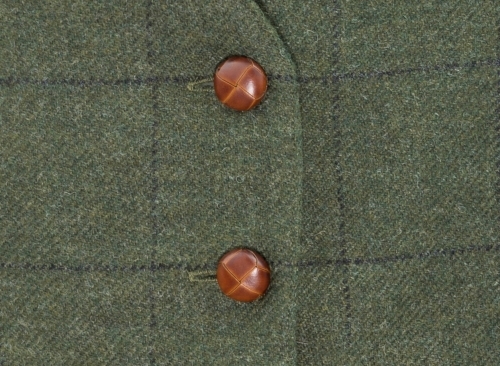 This jacket is €649 to all customers living outside of the EU and €799 to all EU customers. 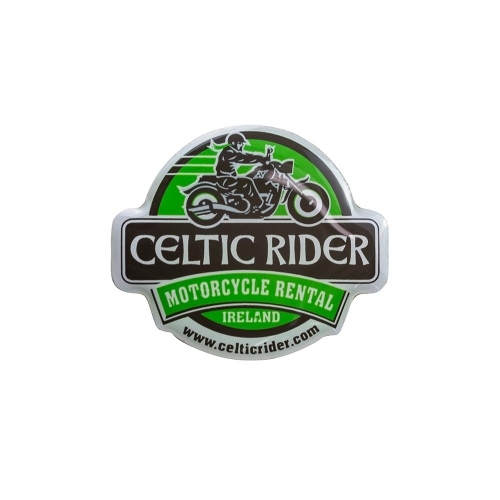 Contact info@celticrider.com for further details. 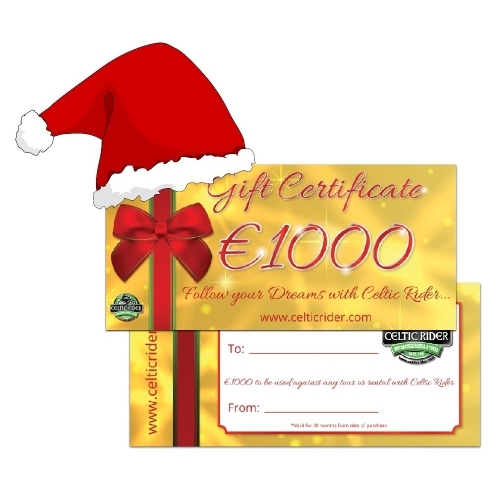 A *BESTSELLING* Celtic Rider product!! The Latitude is your trusted companion on your next adventure. 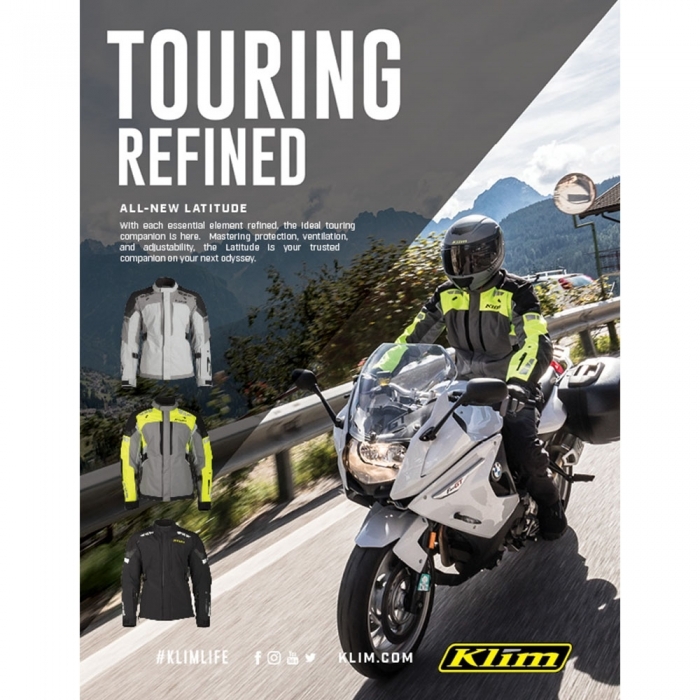 With each essential element refined, the ideal touring companion is here. 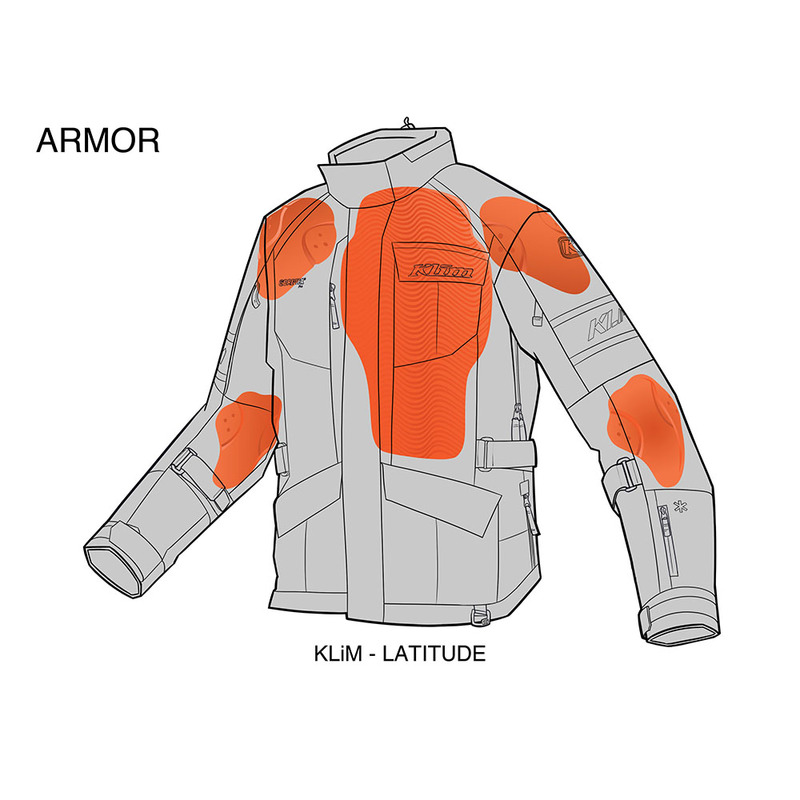 Mastering protection, ventilation, and adjustability are some of the features on the new Latitude jacket.